Heart of The Orient is a small, humble Martial Arts Dojo located in the heart of Hunter Valley, New South Wales, Australia. Initially erected in Northern Italy as the operative center of the Shunlian Shenghuo Kungfu Academy, the concept has been brought to Australia in 2012 with the same passion and mission in mind: to offer a place for people to learn genuine Shaolin Kungfu, but with a huge difference that makes Heart of The Orient one of a kind: the Dojo is in fact the first replica of a Shaolin Martial Art Dojo in the world. 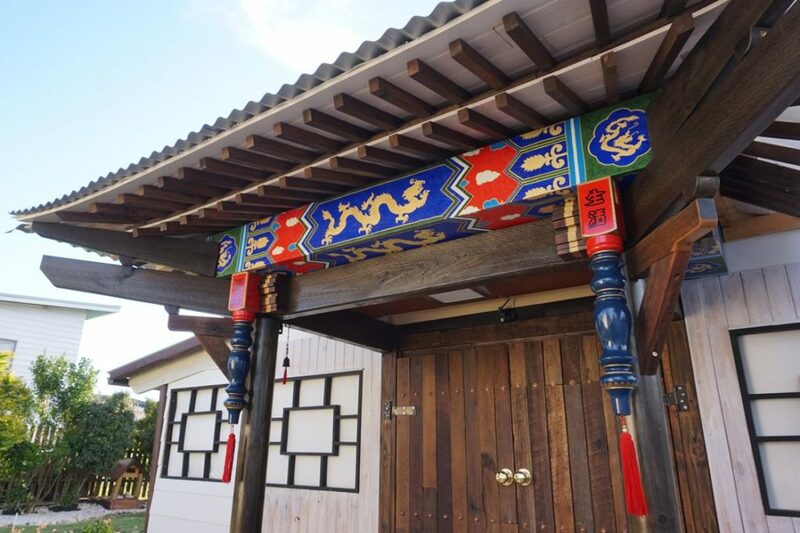 Heart of The Orient is the first designed, built and owned Shaolin Kungfu Dojo in Australia. Because we put Kung fu in everything, not only in the way we teach.